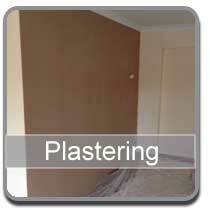 WLB Plastering Services are experts at plastering, rendering and coving to name a few. 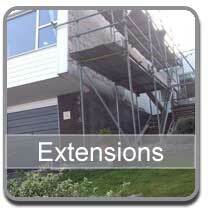 Wayne and his team have over 20 years experience. Pride in our work ensures a professional and tidy workmanship attitude around your home and business. Give Wayne a call today for a free quotation and lets get to work with you soon. 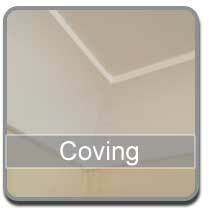 Covering Portishead, Clevedon, Nailsea and beyond we have the expertise to transform your room back to new. 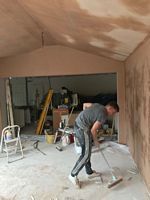 Not just plastering at WLB, we are also able to Dry Line and Render surfaces at your request, along with many other specialist services. 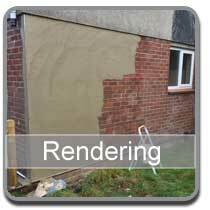 WLB plastering services have a reputation for a quality finish in all aspects of work undertaken. Recommendations time and again have helped our business grow in and around the area. Our pricing policy is fair and based on thousands of jobs done over the many years in business. 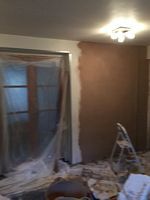 If your looking to have your Kitchen or Bathroom refurbed give Wayne a call for a quote. Please take a look at our Gallery and browse the services pages to see what we can do for you.